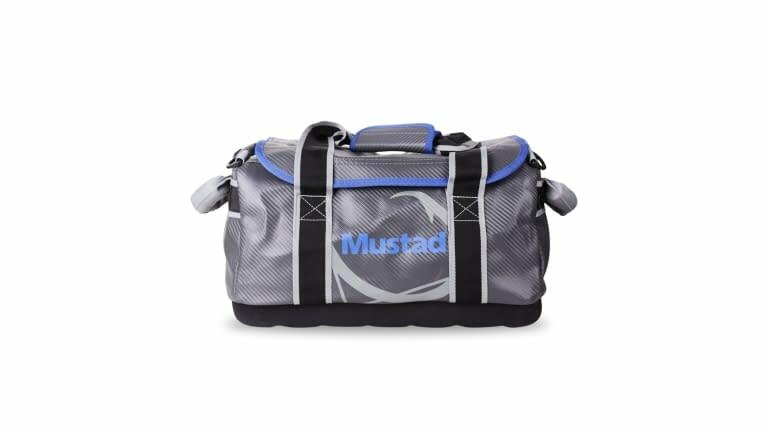 The waterproof Mustad® Boat Bag is a durable option for most of your storing needs on the boat. Made from tough, waterproof material protecting your gear from water, dust or sand. It is designed with a hard box style bottom for good protection of your gear. 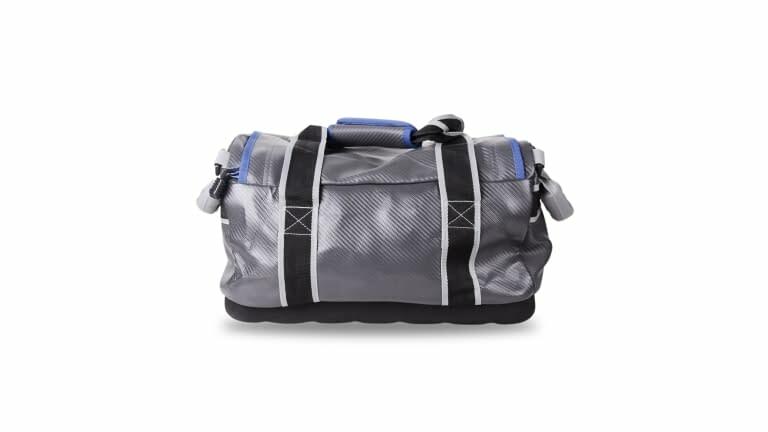 With ample room for clothing, camera, mobile, navigator and all the fishing gear you need for a weekend trip. 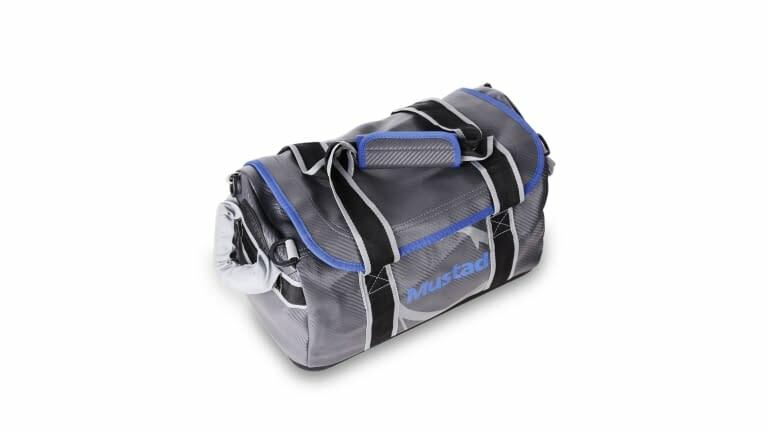 The bag features 500Denier waterproof Tarpaulin, zippered main compartment, practical one-handed carry handle and easy-adjust padded shoulder strap. Best new product award winner at European Fishing Tackle Trade Exhibition 2017.